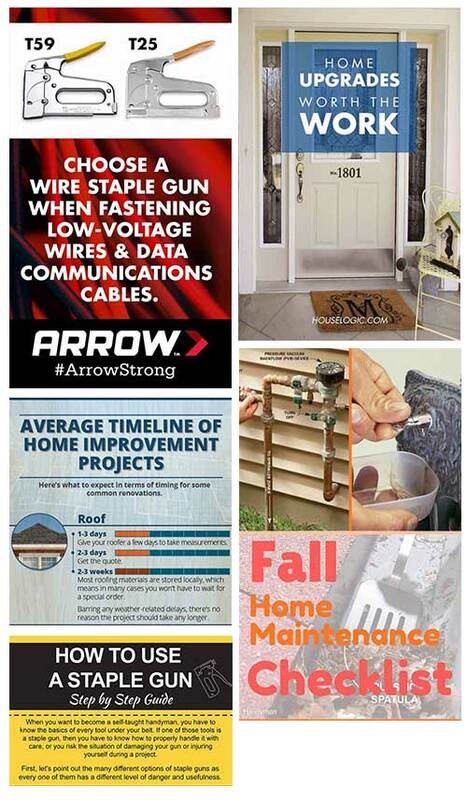 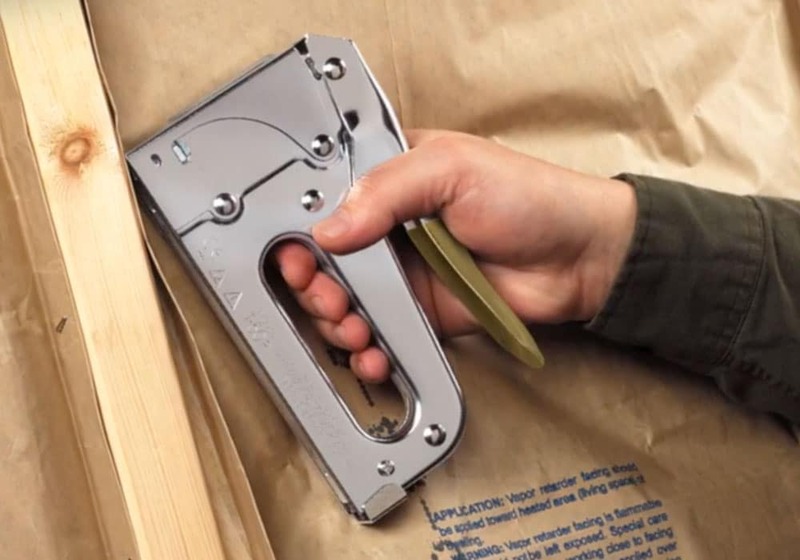 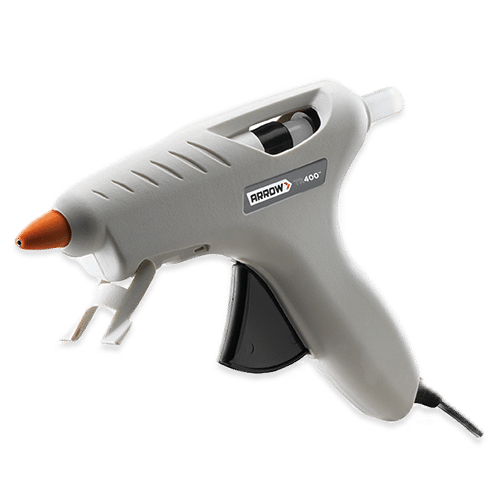 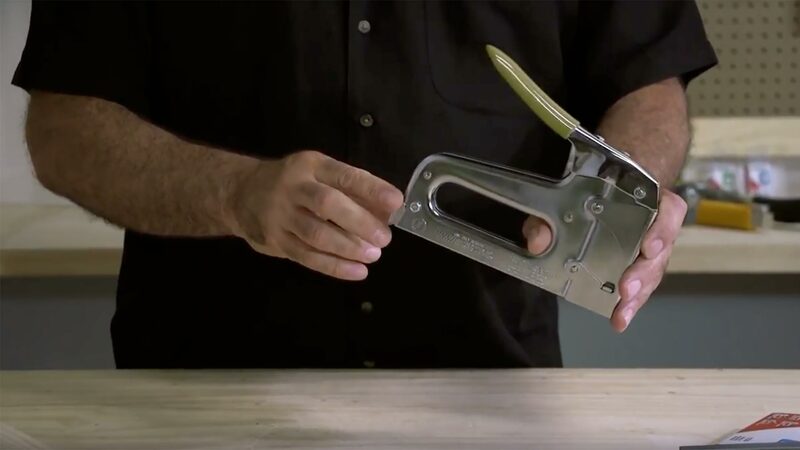 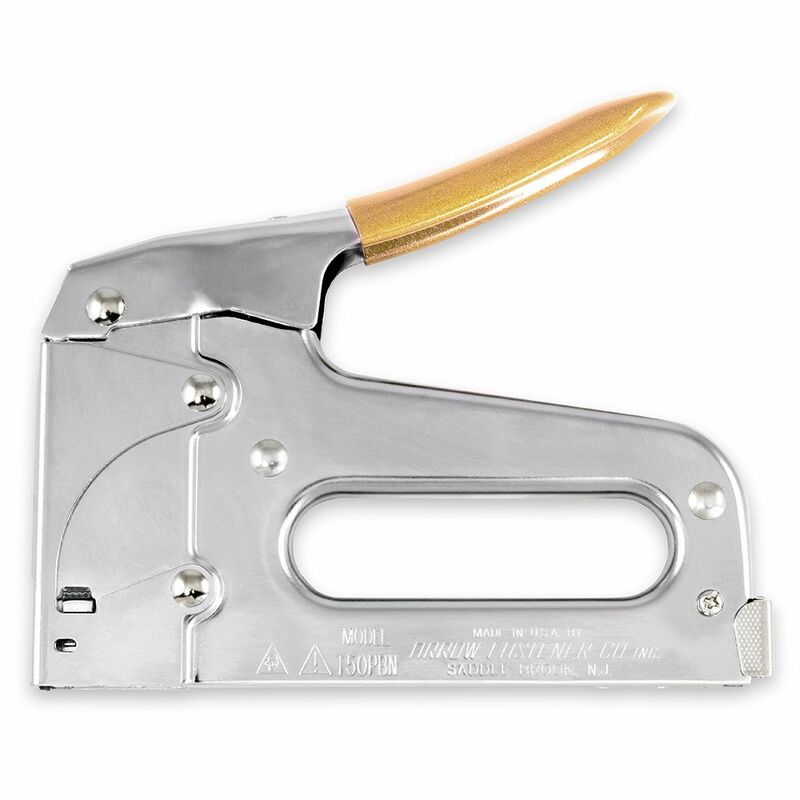 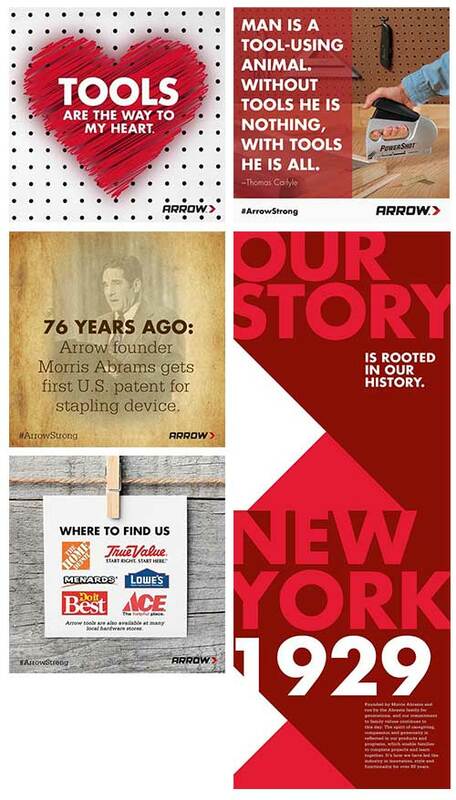 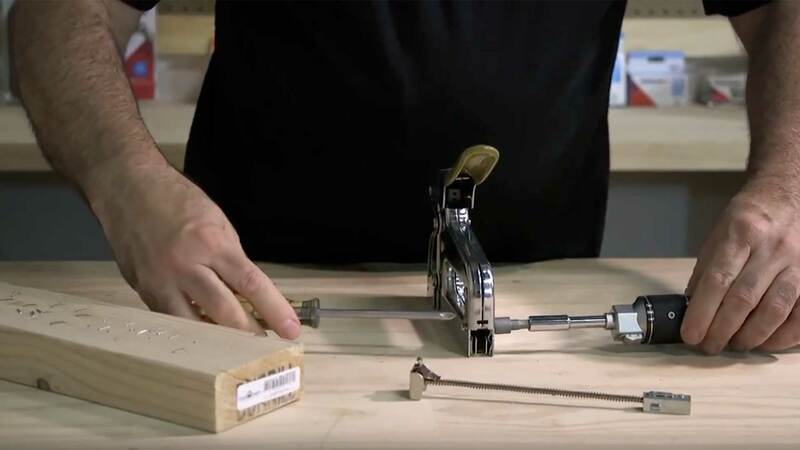 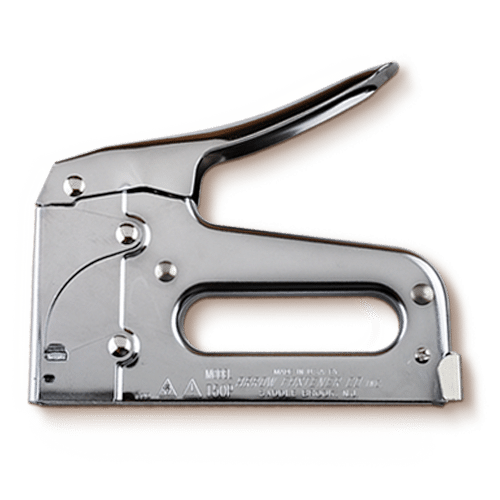 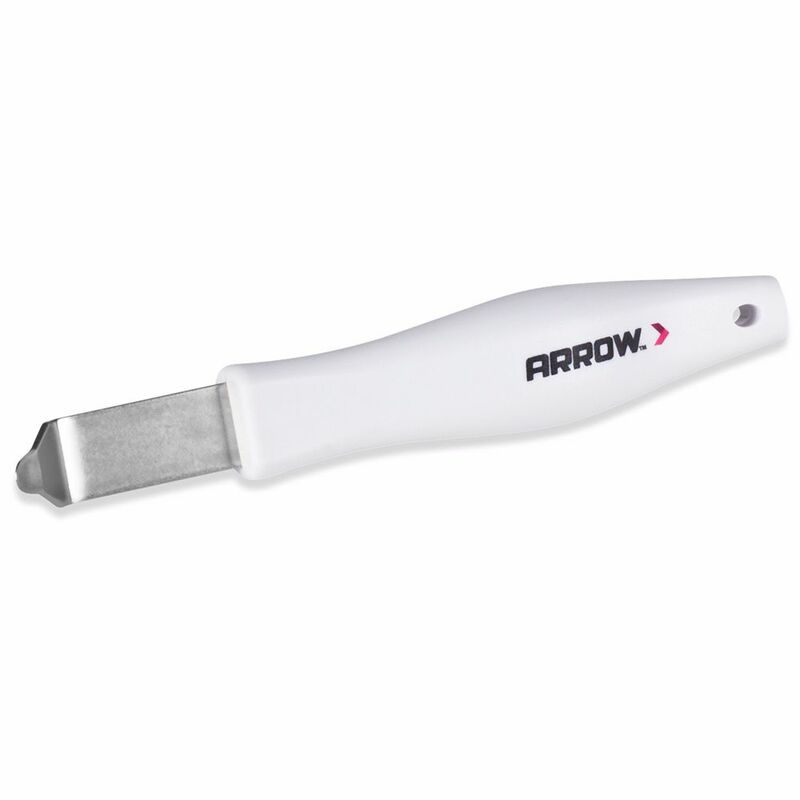 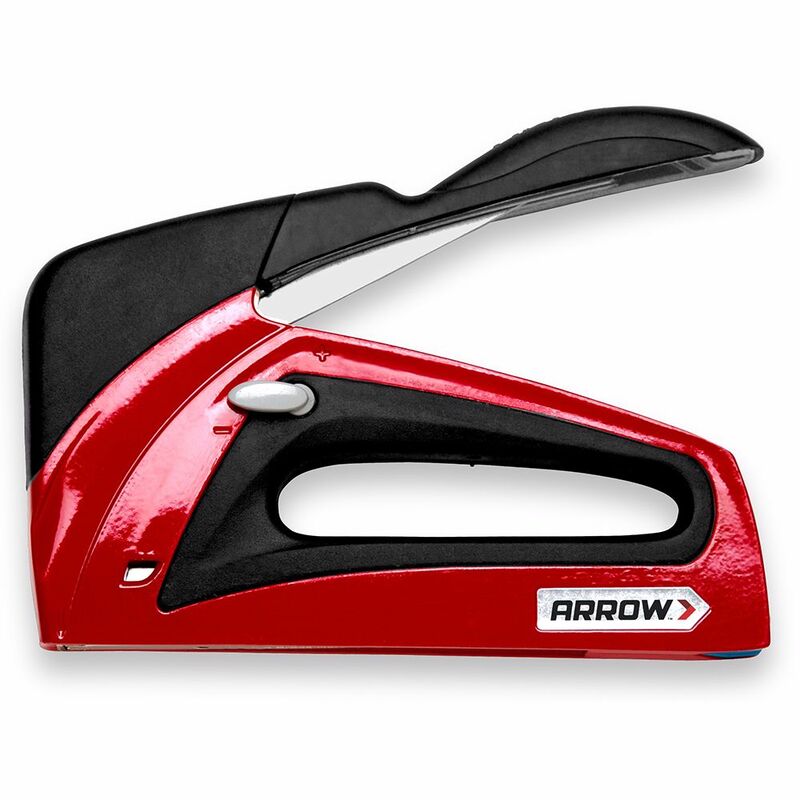 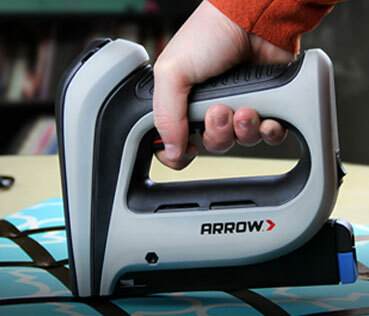 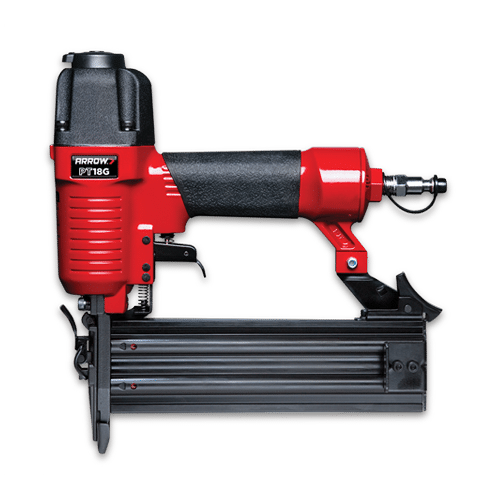 The Arrow T50PBN combines the iconic Arrow T50 staple gun with a 5/8” brad nailer to deliver a rugged and versatile professional tool. 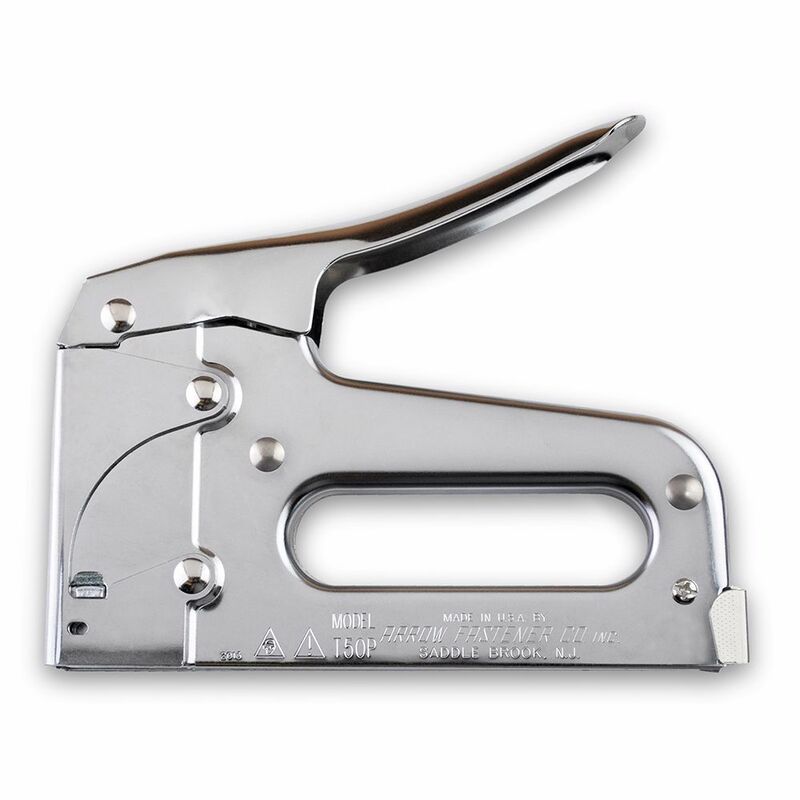 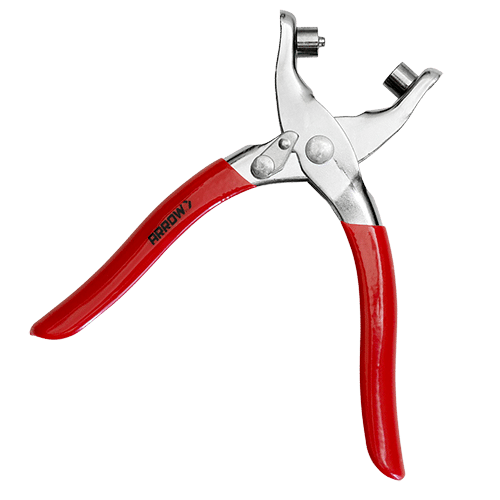 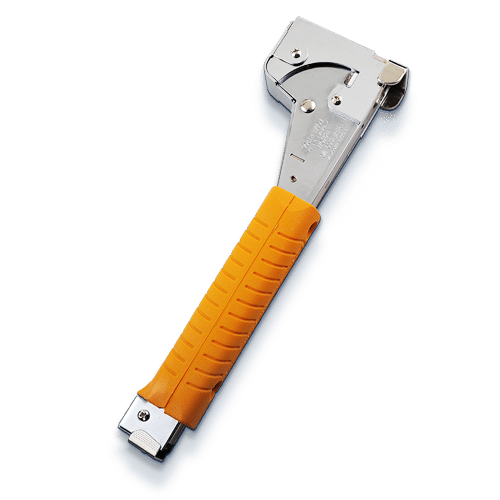 Proudly made in the USA, it utilizes an all chromed steel housing, jam-resistant mechanism, powerful coil spring, and steel working parts hardened in a 1,500 degree furnace. 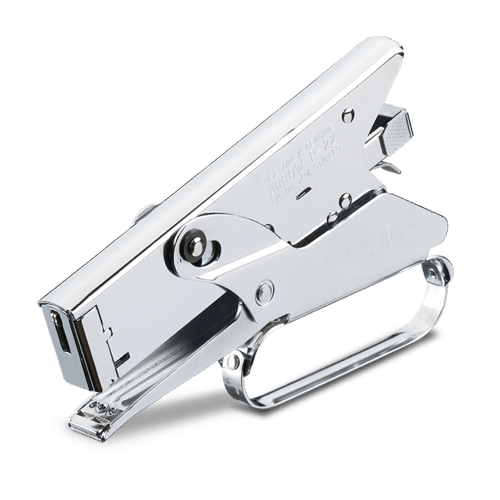 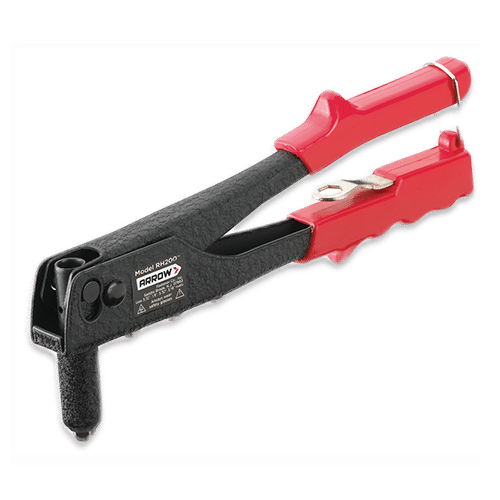 A classic rear load magazine and a convenient staple viewing window complete this tool’s list of impressive features.